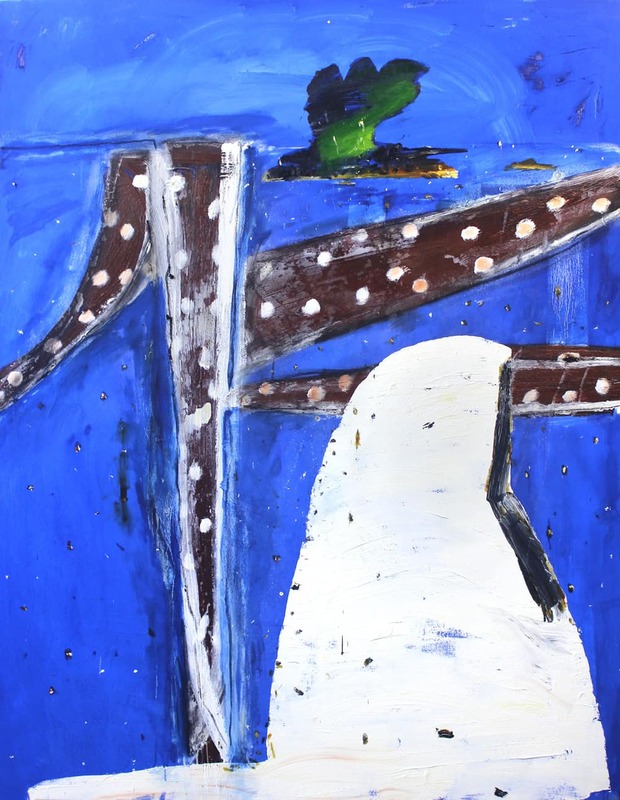 Seal Point painter John Walker paints Maine and its seacoast as he perceives it rather than as it necessarily is. 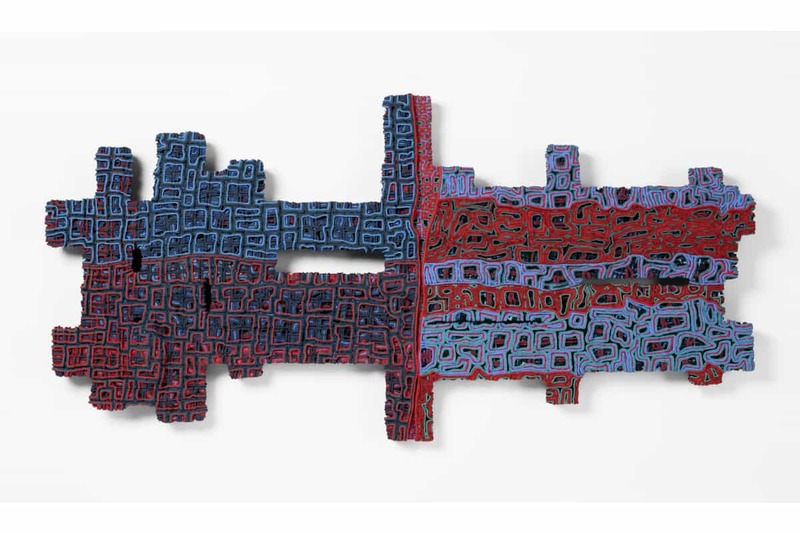 Painter John Walker first visited Maine in the 1970s, but it took him a couple of decades to figure out how to paint what he saw. “There was a long time of thinking it was impossible to paint Maine; it’s too beautiful, too scenic,” Walker says. He finally did, and his show From Seal Point, which runs at the Center for Maine Contemporary Art in Rockland through October proves it. The show captures multiple studies of the same part of his property in Seal Point, Maine. 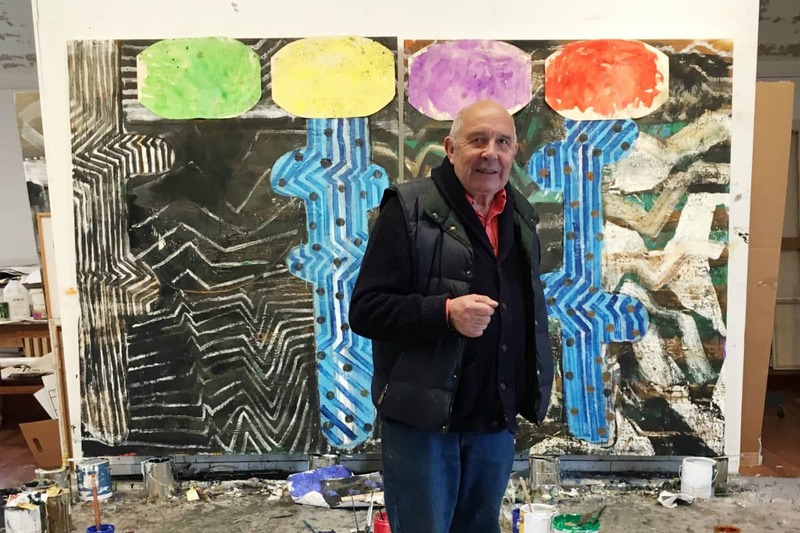 The paintings were created over the past several years, both pre-and-post retirement from his teaching and leadership position at Boston University College of Fine Arts. The main difference between the two series is basic—water. 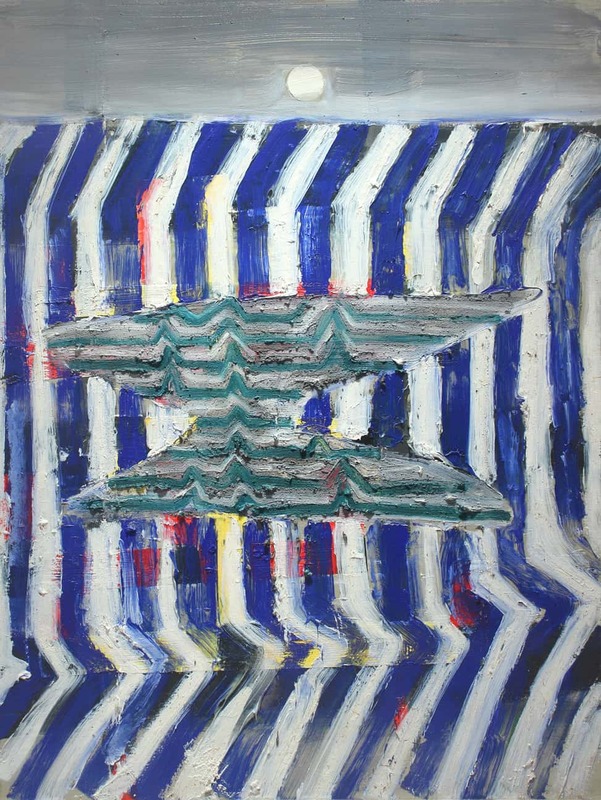 The first series was dominated by mud, while the second series dives into the currents and rhythms of the water as it washes over the mud. But that was only part of the reason Walker says he endeavored on this second phase. 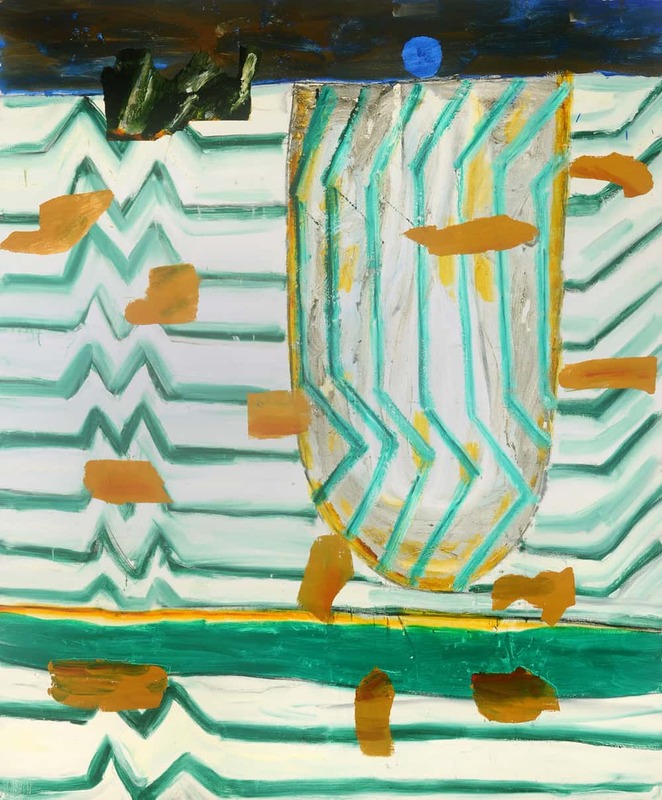 Walker made good use of all that paint, abstracting the coast line in such a way that he presents not a picture-perfect representation of the classic Maine scenery but rather a personal vision of what he sees in it over a stretch of time, what he obsesses about when he looks at it. Walker says he has no interest in standing at the easel and painting faithfully what he sees in front of him. He paints a process of perception that he holds within. 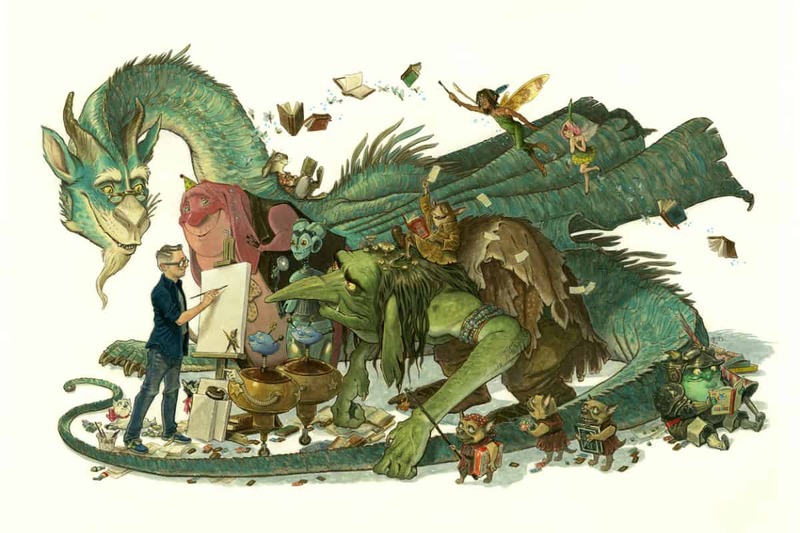 Writer/illustrator Tony DiTerlizzi brings his childhood obsessions full circle in an exhibit at the Norman Rockwell Museum. Boston multimedia artist Erica Licea-Kane uses a pastry bag to create “object paintings” with multiple layers of meaning. 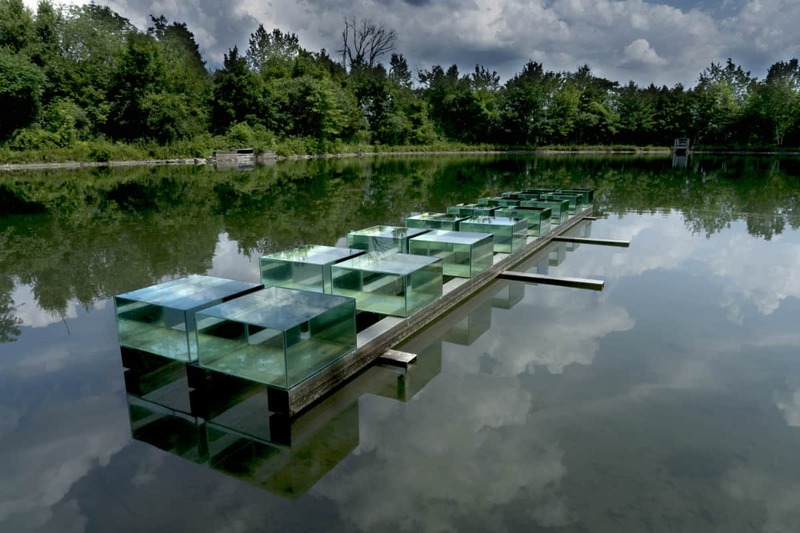 Multimedia artist David Teeple creates watery installations designed to examine our relationship with this precious resource.